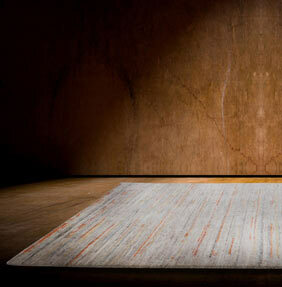 A collection featuring stunning handmade rugs from around the globe. This category features hand-woven / knotted rugs, you will find rugs from areas like Indian and Nepal. Most luxury handmade rugs are made from wool, viscose or silk. One aspect of a handmade rug is the unique character and individualness, the quality is also easy to see in each piece.